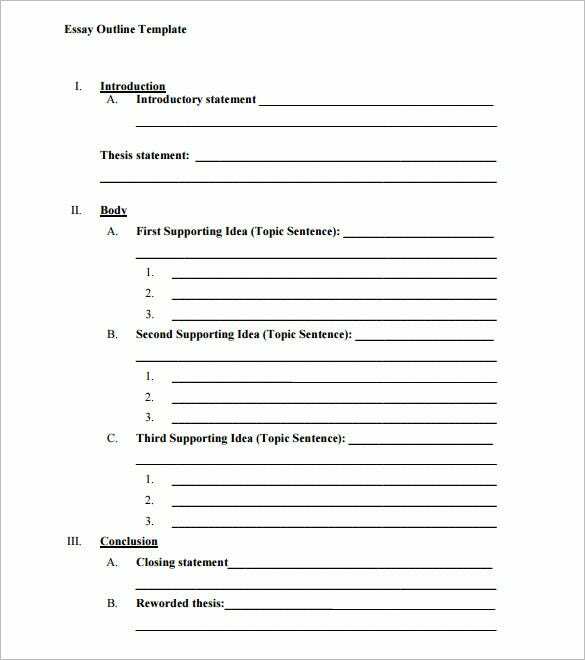 Blank Outline Template – 5+ Free Sample, Example, Format Download! An outline is essential before you come up with any presentation. It could be your essay or research or book or project or a training course and so on. 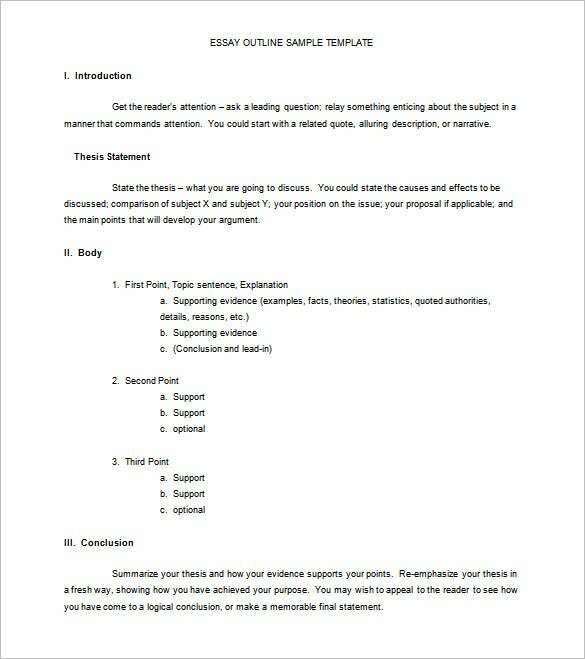 You will find blank outline for presentation outline template, novel outline and all other programs or presentations. The blank outline will come up with readymade blank sections and lines to be filled with your program or presentation gist. A well-made PowerPoint presentation always catches the interest and attention of the viewers. If you reckon you need help in that department, you could always use a outline. 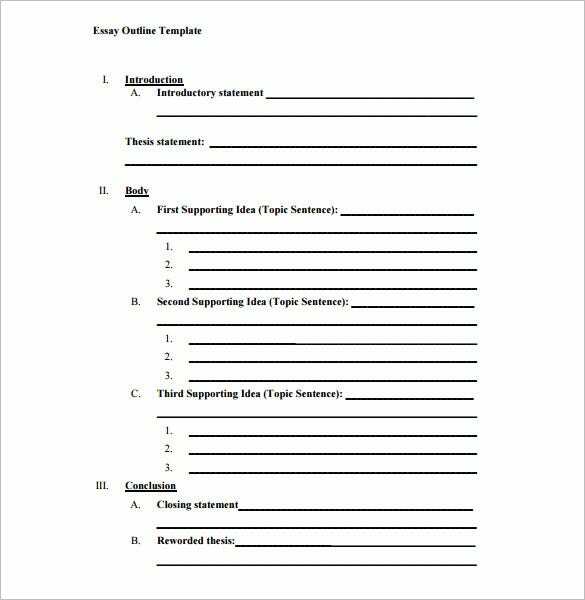 You don’t need to go looking too far for an outline sample, download this blank outline template and get started! 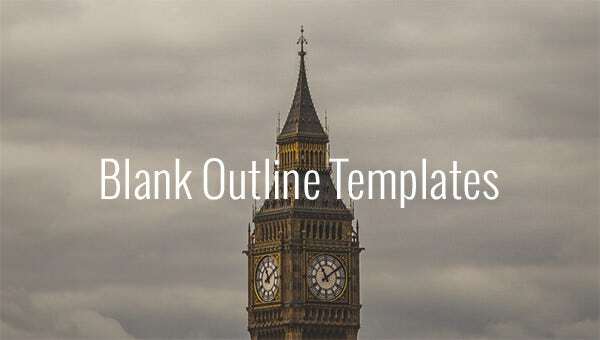 You do not need to create an outline template from scratch. You can download this template for free and use it on whatever project you are working on. The template is easy to customize. 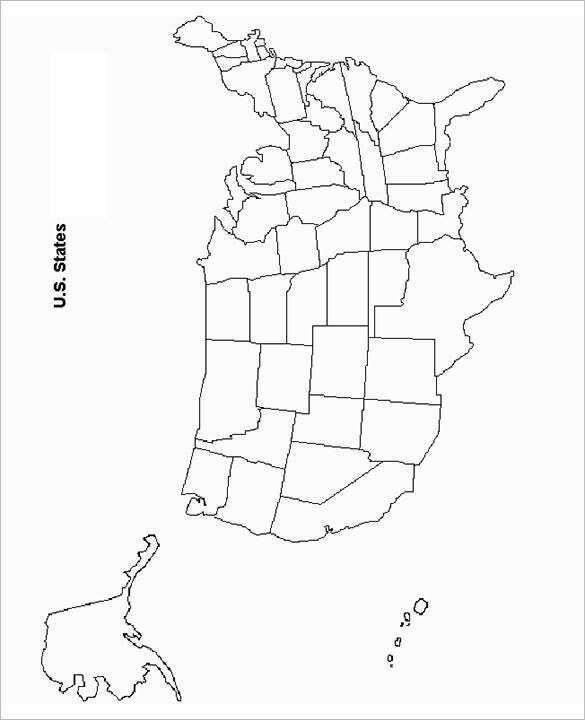 A blank outline template makes a perfect option for an outline because you can use it for anything you like. It is a more general template with no restricted use. You can download this for free. It’s necessary to work with a blank outline template sample as it offers a proper caging for your novel or plan or paper. It makes sure that you are always on track with the needed points.